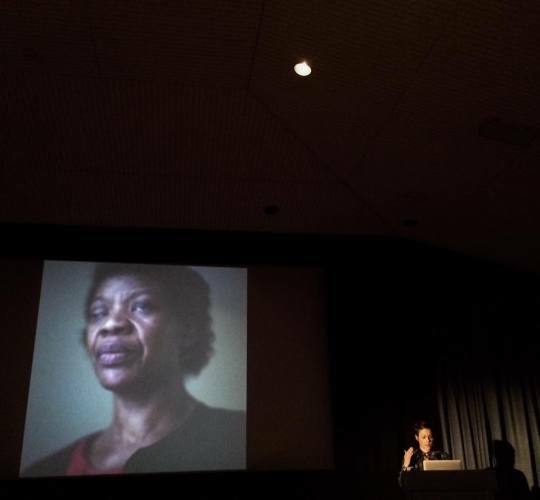 Last week I spoke at the brilliant ‘Feeling Images: Photography’s Relationship with Illness, Mental Health and Wellbeing’ symposium at the Watershed in Bristol. Organised by Dr Shawn Sobers of the University of the West of England, speakers included Sian Davey, Tim A Shaw of Hospital Rooms, Rosy Martin, Heather Agyepong, Tim Andrews and many others. Many thanks to Shawn for inviting me to speak about a subject that deserves more attention and discussion – it was such a pleasure to be involved. More information about the event and speakers here.